Jordan Suckley has enlisted the talents of a pair of spinners to give the traditional mix-comp format a twist. 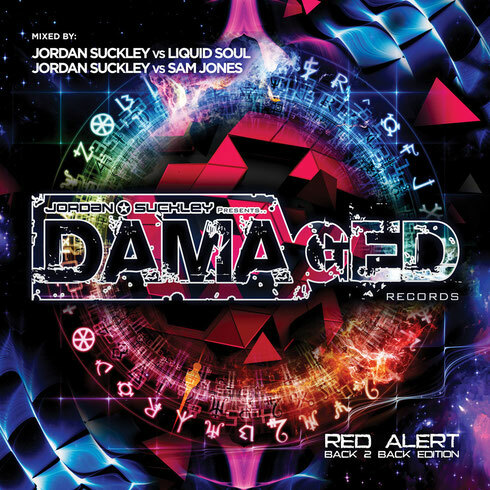 A past exponent of the back-2-back dynamic, for the release of ‘Jordan Suckley Presents Damaged Records: Red Alert - Back 2 Back Edition’, he’s ported that into two mixes/discs. Letting that old DJ chemistry work its magic, Jordan plays track-tennis with psy-trance spinning Liquid Soul and deck-duels with his new Damaged Recordings prodigy, Sam Jones. In and amongst the album is the latest from a full detachment of the scene’s tougher minded propagators. Over the two discs, the trio hardwire material from Sneijder, Bryan Kearney, Richard Durand, John 00 Fleming, Thomas Datt, Astrix and others. There’s also legion from the more neophyte talent too. Studio-ware from Alex Di Stefano, Liam Wilson, Abstract Vision & Aimoon, Harmonic Rush comes thick and fast, as does an onrush of Jordan, Sam and Liquid Soul’s latest. A stalwart of the scene for a decade and a half, the last 12 months have seen Nicola ‘Liquid Soul’ Capobianco go for its centre ground. 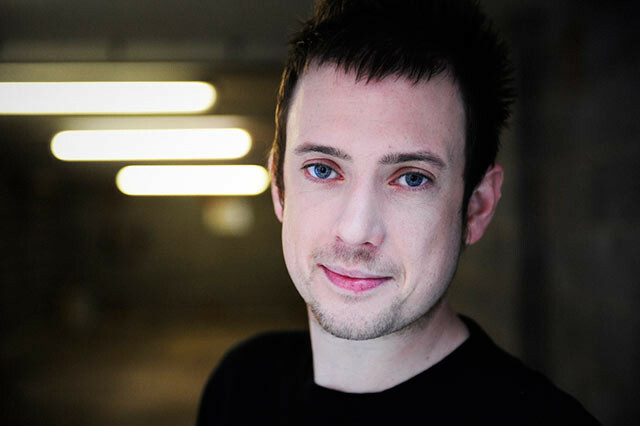 Nicola dips into his own recent discog, dropping tracks like ‘I See The Spirit’, ‘Liquid Dream’ and ‘Revolution’, as well as ‘Science Fiction’ and ‘Anjuna’ collabs with Zyce & Solar Kid. In and around them, Jordan weaves Astrix’s ‘Sapana’, ‘DFRNT’, courtesy of Nick Callaghan, Heatbeat’s rewire of his own ‘Droid’, Thomas Datt’s ‘Psychonaut’ and many more into the mix. Working their way into the mix stream are Sam Jones’ own ‘No Angel and ‘Charlie Charlie’, as well as his freshly unleashed ‘Hijacker’ collab with Jordan. 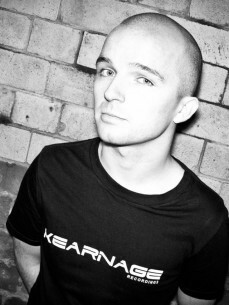 Also included are ‘Battlefield’ from Alex di Stefano, Sneijder & Nick Callaghan co-op ‘Collision Course’, ‘Mexican Rave’ by Bryan Kearney, Liam Wilson’s ‘166’ and a half-dozen others besides. 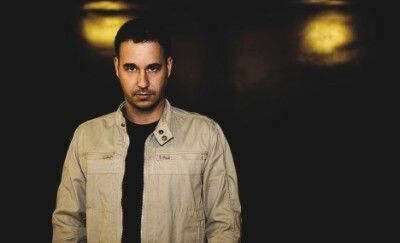 Jordan counters with Abstract Vision & Aimoon’s new mix of ‘Jet 2 Hell’, an album-exclusive premiere of ‘Coca’ from Richard Durand and his own rework of the Tiësto classic ‘Suburban Train’. With tracks sourced from labels such as Perfecto Fluoro, Kearnage, Iboga, Techburst, Fineplay and Damaged, and spanning two discs, 33 tracks and 160 minutes, ‘Damaged Records: Red Alert – Back 2 Back Edition’ is out now.